Settings time and date are set when you install Windows OS. In the future the clock on the computer are automatically synchronized with the clock on the domain server or the Internet. However, sometimes you need to set the computer's date and time manually. Click the left mouse button on the clock in the lower right corner. In the section "Time" to change the current values displayed below the dial. To go out the window with the current time value, click the mouse on the arrow "Up" or "Down", then you can change these settings. To change the day, month and year, go to "date". Expand the list to select the name of the month. Current year change by clicking the arrows "Up" and "Down". To synchronize the clock with an Internet time server, go to the tab "Internet Time". Check the option "synchronize with an Internet time server" and click "Update now". If your computer is in a domain, you will see the message "Error executing sync... Host unreachable". Without a set the system time and date the computer will not boot. After switching on wait for short beep POST. At the bottom of the screen, notice the message: Press Delete to Setup. Instead of Delete may be specified in another key, depending on the manufacturer. Usually it is F2 or F10. Press to enter the BIOS setup menu (Basic In-Out System). Find the section that will be called standard CMOS Setup or something similar. Set current values of date and time in the items System Time and System Date. Note the date format: mm/dd/yyyy. 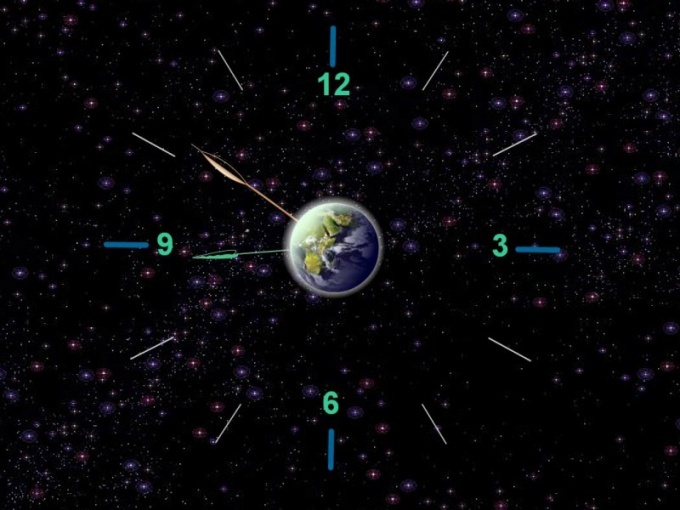 This means, you first need to enter the month, day of month, year in full, for example: 10.15.2011 (Oct/15/2011). Press F10 to save changes and exit Setup. Confirm the prompt by pressing Y. If the time and date in the computer all the time slipping, you most likely need to replace the battery on the motherboard that feeds the ROM chip.